Achieving high quality requires a passion for, and dedication to, continuous learning and improvement. 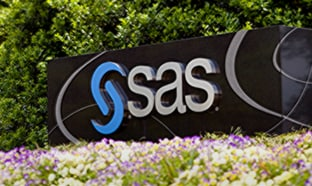 Systematically using data to determine more efficient and effective ways to get things done – and minimizing the associated cost, waste and time – delivers better processes, products, services and levels of organizational performance. 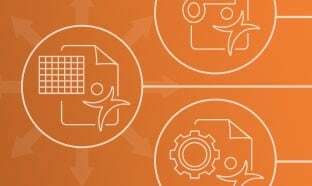 JMP provides the full spectrum of industry-leading capabilities to help you build and protect your brand, reduce time to market and warranty costs, and deliver products and services that consistently meet or exceed customer expectations. 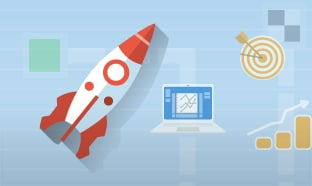 The software at the heart of your quality program should incorporate a wide range of statistical and graphical techniques, in a form that you can readily use. 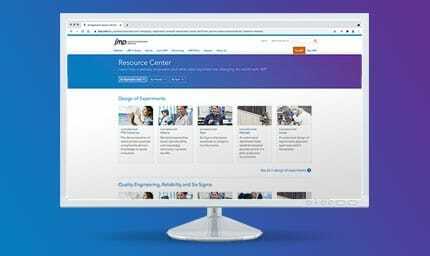 JMP offers outstanding capabilities for DOE (Second Generation), interactive process control and capability analysis, predictive analytics and reporting – so you can identify emerging issues, determine their root causes and contain and resolve them before they become customer problems. In any manufacturing endeavor, product reliability strongly influences business success. A product that continues to function as intended throughout its life guarantees happy customers who provide repeat business as well as referrals. Reliability tools in JMP help you prevent failure and improve warranty performance. 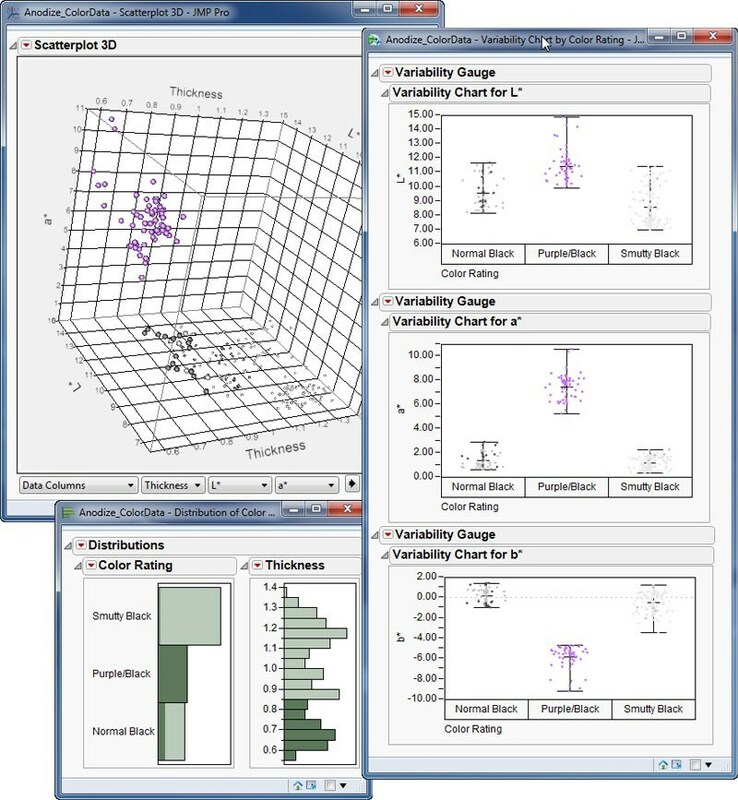 By revealing trends and outliers in your data and model predictions, JMP helps you find important design vulnerabilities, pinpoint defects in materials or processes, and then determine how to reduce them. Visual Six Sigma represents the next step in the evolution of data-driven process and product improvement programs, realigning and augmenting the use of the traditional Six Sigma tools so that they are more helpful and efficient in real-world situations. 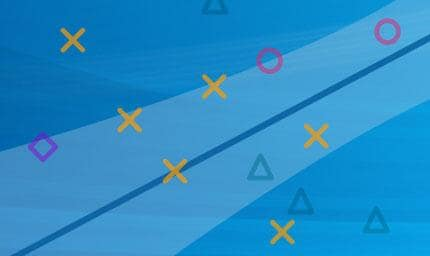 Using JMP, you can identify problems and improvement opportunities, uncover solutions and communicate results – visually. 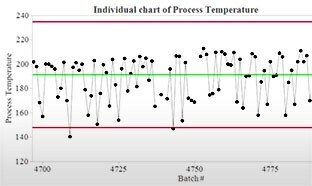 JMP offers a wide variety of Statistical Process Control (SPC) charts to usefully separate common and special causes to assist your process analysis efforts, including problem investigation, out-of-control conditions and ongoing monitoring of stability. The Control Chart platforms offer many rich features, such as the ability to add phase and blocking variables and flexible alerting rules. These platforms support continuous, discrete and rare event charts. The Control Chart Builder lets you create control charts interactively using drag-and-drop, so you can effortlessly explore different chart types and subgrouping strategies to partition sources of variation and determine the most appropriate control strategy. The Control Chart Builder can also make the charts needed when you have more than one source of random variation. The interactivity of Control Chart Builder allows you to assess performance in ways that are not possible using static control charts. This Individual and Moving Range chart shows Phased control limits by filling head for a cereal package-filling operation. Sigma Zones are color-coded, and data points are colored and shaped by filling head. The Measurement Systems Analysis offers a better way to visually and numerically evaluate a measurement system based on process behavior charts. 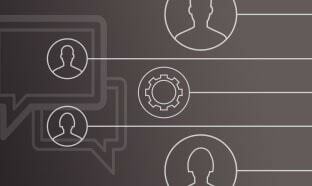 See the performance of a system and discover how to improve it with interactive tools. Evaluating the measurement process (EMP) is a new measurement systems analysis (MSA) technique based on process behavior charts. MSA studies aim to measure the precision, consistency and bias of a measurement system. EMP provides a way to visually and quantitatively evaluate your measurement system. As well as providing an absolute figure of merit, EMP also allows you to see how changing the measurement system will affect the responsiveness of your control strategy. 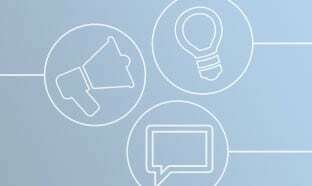 EMP provides a fair and useful assessment of measurement system effectiveness, allowing you to more easily classify the system and better explore how improvement can (or can’t) improve your level of control. The MSA platform in JMP can also perform more traditional GR&R studies (also accessible via the Variability/Attribute Gauge Chart platform). These studies use the established AIAG standards to gauge how much variation your measurement systems contribute to the overall variation. 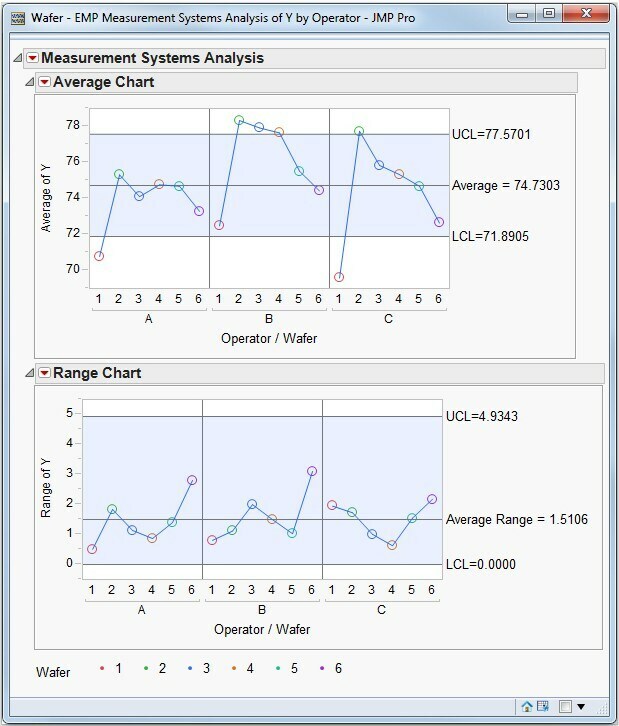 JMP supports main effects, crossed, nested and other models to appropriately quantify the performance of your measurement systems and identify areas requiring improvement – so that you can accurately analyze your processes with confidence. The Variability/Attribute Gauge Chart platform can also produce multi-vari charts that quickly give a feel for the dominant sources of variation with no formal analysis. 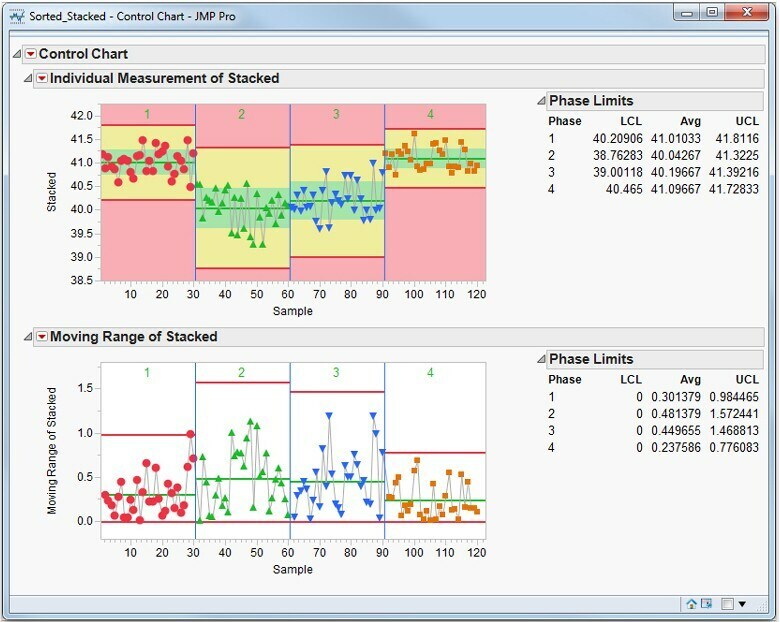 Capability analyses can be performed several ways in JMP. 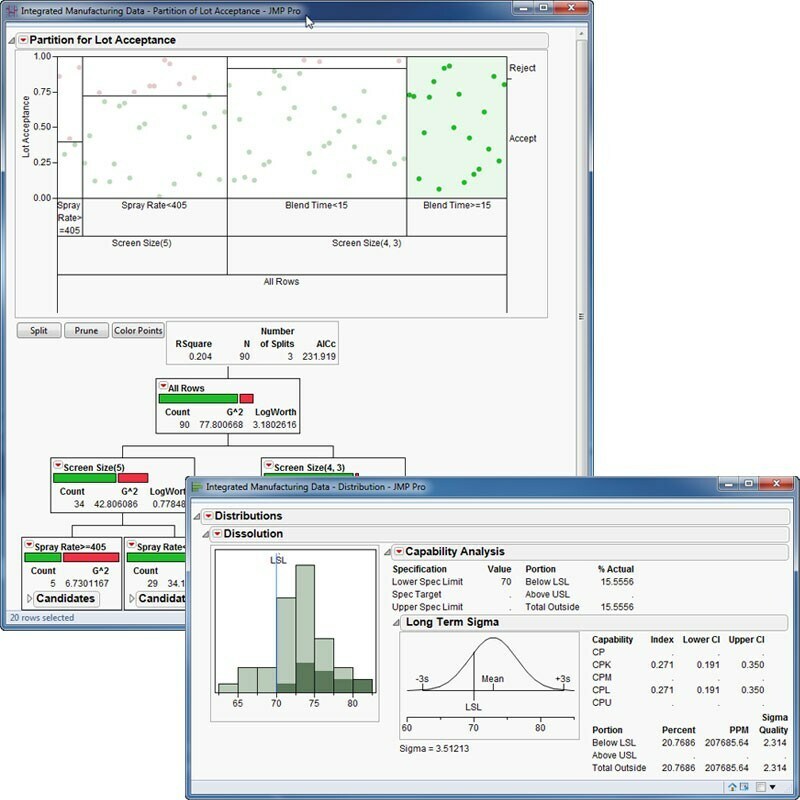 The Capability Platform allows you to compare the capability of numerous variables in one plot. 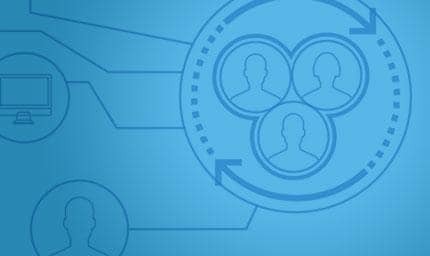 You can quickly determine which variables require attention, and see immediately what improvement strategy is required in each case (re-targeting, reducing variation, or both). Support for both one-sided and two-sided specification limits is provided. These limits are stored as column properties in the JMP table itself, so are directly tied to the data they describe. 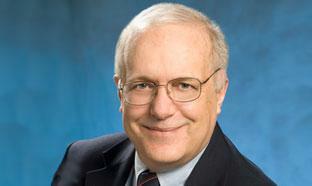 A new Process Capability platform supports both “within” and “overall” estimates of sigma. These are used to compute short- and long-term capability indices: Cpk and Ppk, respectively. You can set specific distributions for each process variable, including non-normal distributions (Johnson etc.) or non-parametric procedures. Additionally, you can use Best Fit and allow the software to use the data to determine the best fitting distribution type to use. Subgroup nesting options are also available. Process Capability lists and plots "within" and "overall"estimates of sigma. 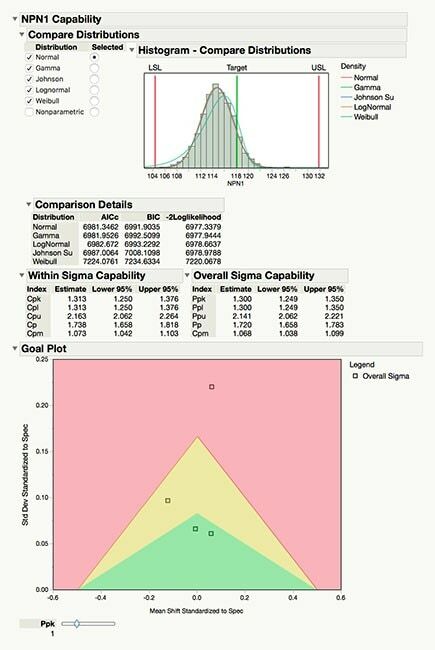 Process Capability lists and plots "within" and "overall" estimates of sigma. 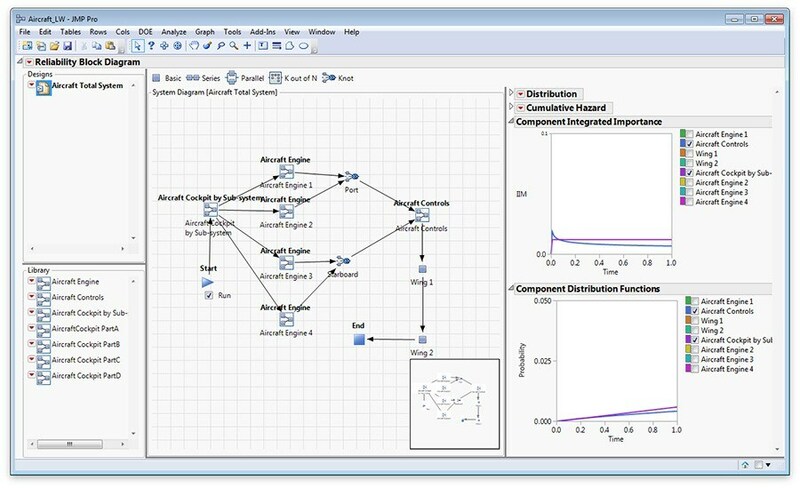 This view of a Process Screening analysis shows alarm details along with a process performance graph of capability and stability and a quick view of selected control charts. The Process Screening platform allows quality engineers to quickly analyze thousands of control charts, thereby identifying the vital few needing immediate attention to address process stability and capability performance issues. Users can easily sort key metrics of interest such as alarm rates, stability ratio, shift detection, drift and capability indices. Additionally, users can generate quick view and full control charts based on selection variables of interest, capability analysis and process performance dashboard graphs. Do you need to determine the best distribution to use to make accurate predictions of the lifetime of your components and products? 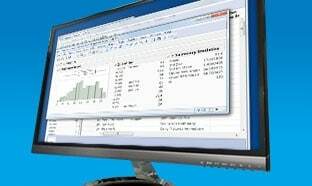 Let JMP automatically evaluate a large range of reliability distributions to find the best fit. If you prefer, you can manually select and compare parametric and nonparametric distributions. JMP supports all these methods in one easy-to-use Life Distribution platform. 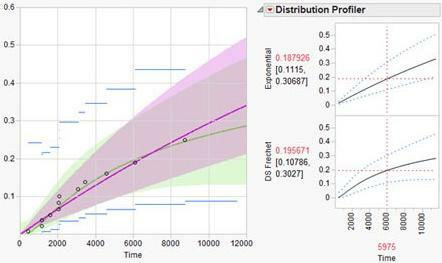 Once you have settled on the most useful model, the dynamic Profilers in JMP enable you to interactively determine lifetime estimates and extrapolate performance to the future. You can also use the Compare Groups tab to view life distributions by group on one plot. When your system has multiple independent failure modes, you can use the competing cause option in Life Distribution to analyze each cause separately. 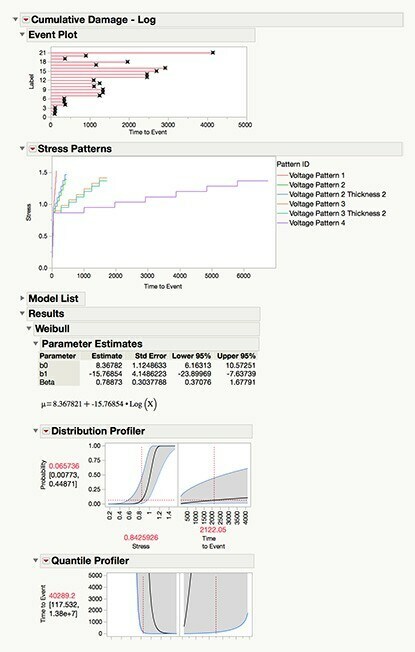 You can assign specific fitted distributions to each failure mode, and omit causes interactively to see the potential improvements in reliability performance. Additional features include Bayesian Estimation, Fit Mixtures, Fit Competing Risk Mixtures, Sensitivity Analysis and a Mean Remaining Life calculator. The Life Distribution platform allows you to specify a nonparametric distribution as well as 23 parametric distributions. Parametric distributions include lognormal, Weibull, loglogistic, Frechet, normal, SEV, logistic, LEV, exponential, log GenGamma, GenGamma, threshold (TH) lognormal, TH Weibull, TH loglogistic, TH Frechet, defect subpopulation (DS) Weibull, DS Frechet, DS lognormal, DS loglogistic and Zero Inflated (ZI). The Reliability Growth platform allows users to perform Crow-AMSAA analysis of repairable systems and see how reliability is changing over time in phases. JMP offers several platforms to analyze repairable systems. The Reliability Growth platform lets you model the reliability of a single repairable system over time as improvements are incorporated into the design. This platform fits Crow-AMSAA models, and also features change-point detection to automatically determine when the reliability model may have changed. The Recurrence Analysis platform analyzes repairable systems or, more generally, studies with recurrent events. The analysis integrates cost per unit. It models the total number of failures, or total cost of repairs, over time. You can fit and simulate various parametric models and obtain the resulting mean cumulative function (MCF). The Reliability Forecast platform allows you to use your chosen reliability model to predict future product failures for repair and cost-planning purposes. You can interactively adjust production planning and warranty length and see forecasts dynamically update, along with their uncertainty. 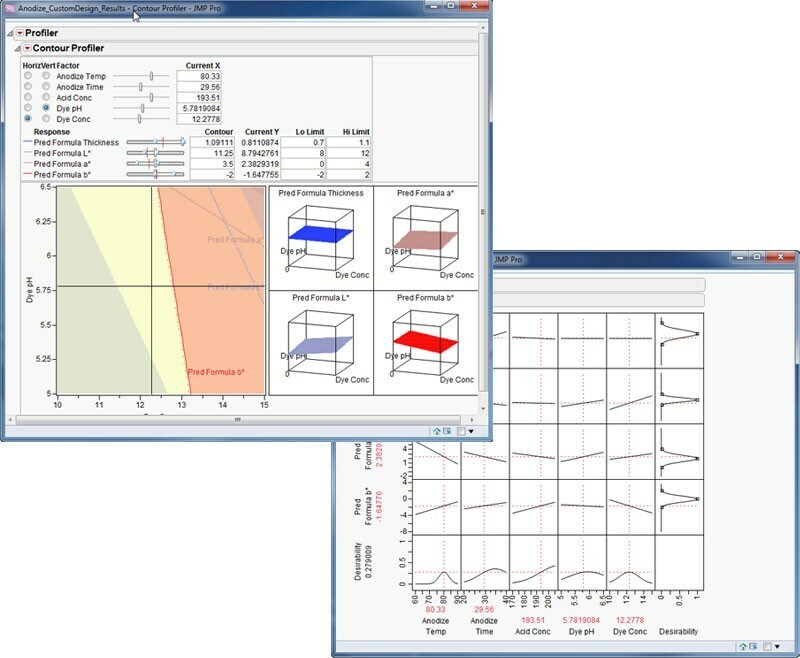 JMP now offers a new Repairable Systems Simulation (RSS) platform to perform Discrete Event Simulation that supports traditional maintenance for complex repairable systems. The platform introduces a groundbreaking diagrammatic representation of maintenance arrangements alongside a Reliability Block Diagram (RBD) in a single workspace. Users can analyze downtime, availability and unplanned outages at the system or component level. 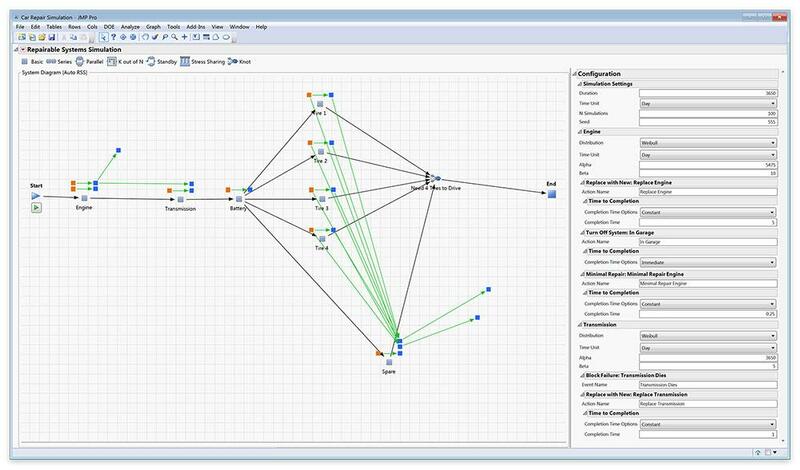 The Repairable Systems Simulation diagram represents maintenance simulation with RBD, all in one workspace. Cumulative Damage report displays the patterns, model and prediction profilers for Step Stress study. The Fit Life by X platform lets you model the relationship between events and the factor of interest. You can specify various transformations, including location, location and scale, Arrhenius, voltage, linear, log and logit. 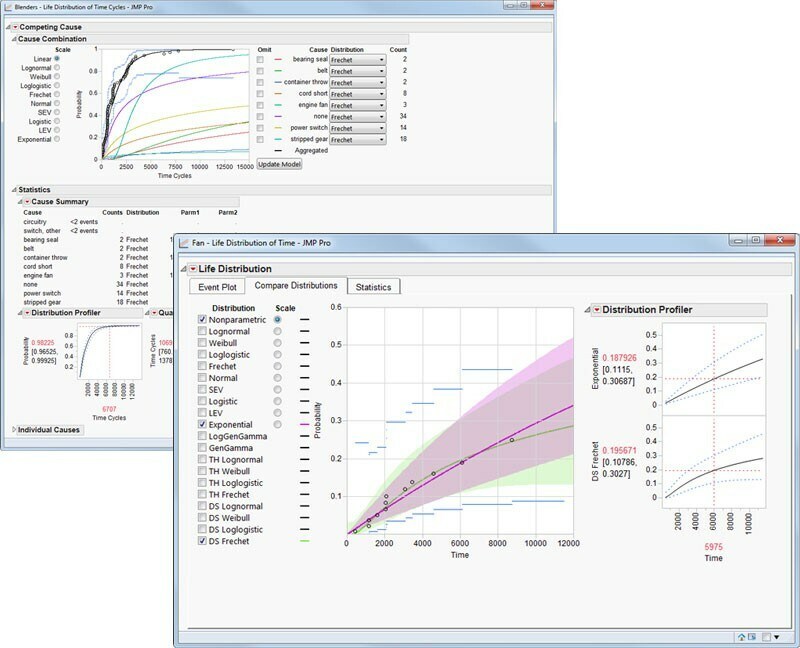 Accelerated life test designs are commonly analyzed this way, but if you have more than one accelerating factor the Fit Parametric Survival platform gives the flexibility to support more complex models and deeper analysis. Bayesian analysis is now available in the Fit Life by X platform, allowing you to incorporate prior knowledge from previous studies related to the current project in your analysis, especially when current data is limited. Nested Model Tests are also included so you can perform group comparisons. 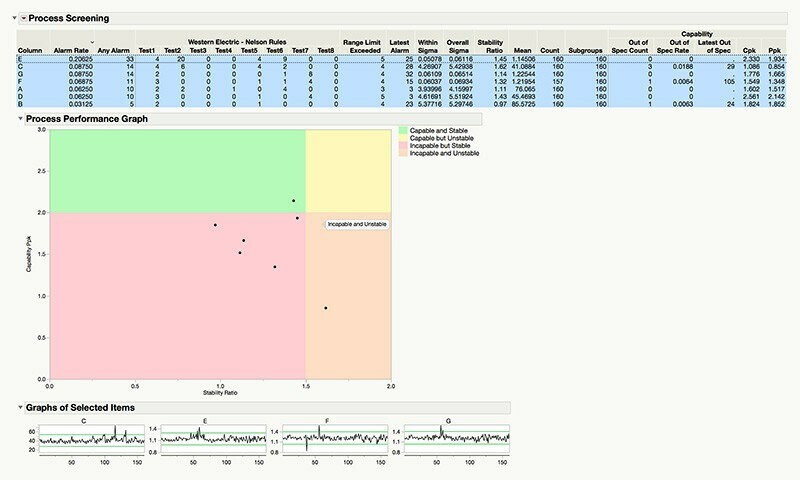 The Nested Model Tests include statistics and diagnostic plots for the Separate Location and Scale, Separate Location, Regression, and No Effect models. 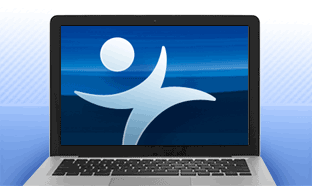 An Accelerated Life Test Design tool is available under the JMP DOE menu to plan prospective studies. In addition, Reliability Test plans and Reliability Demonstration plans can be found under the Sample Size and Power menu. The new Cumulative Damage platform extends JMP’s capability to support accelerated life testing. You can now perform Step Stress, Ramp Stress, Sinusoid Stress and Piecewise Ramp Stress studies. 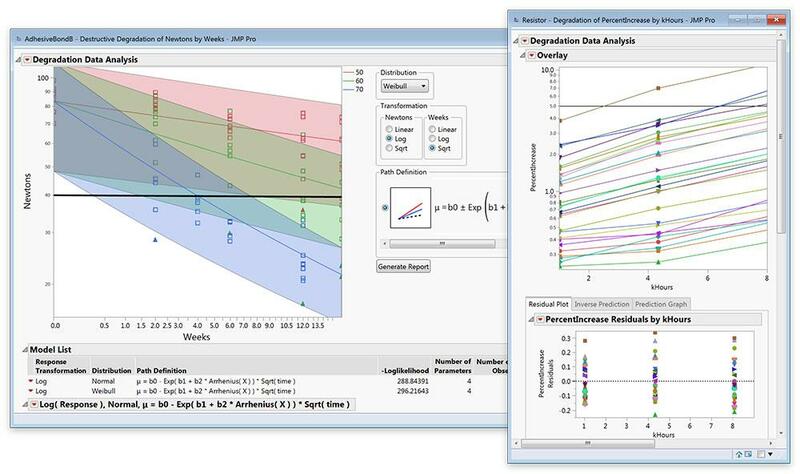 The Degradation platform in JMP lets you analyze product deterioration data over time to help predict product quality and warranty risk. 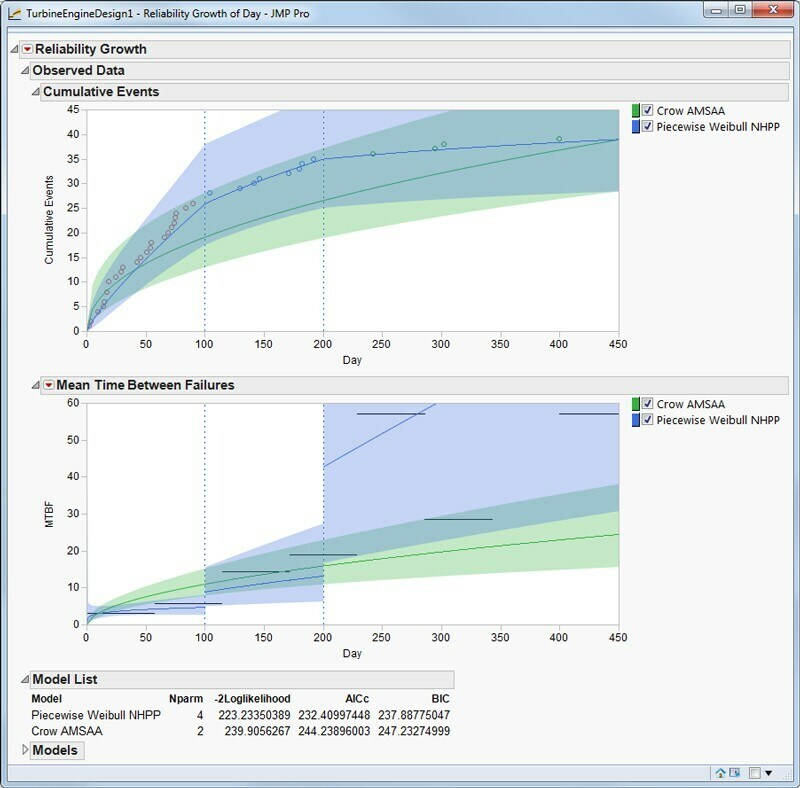 Use the JMP Degradation platform to make performance predictions using data gathered before products or components become ineffective (soft failures) or fail completely (hard failures). The Degradation Platform in JMP lets you generate pseudo-failure times to predict future performance. 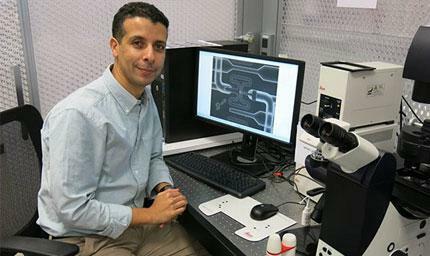 Many failure mechanisms, such as tire wear, cracks, lasers or light bulbs, can be measured and analyzed as their performance degrades, eventually leading to weakness or hard failures. Generate pseudo-failure times to predict future performance. Reliability Block Diagram lets you build and understand the reliability of complex, multi-component systems. The Reliability Block Diagram (RBD) graphically displays the relationship between the components that are required for your system to function correctly. An RBD (also known as a dependence diagram) shows how the reliability of components contributes to the success or failure of a complex system. If reliability distributions are assigned to the components, the RBD platform can calculate the overall system reliability, determining the performance you can expect based on the current performance of the constituents. Use RBD for system design and to strengthen the weak links in your system. You can create flow diagrams and save these designs into a library, then copy and paste library items and designs to create system design templates. You can perform what-if analyses by reviewing different designs and comparing plots across multiple configurations. You can also determine the best places to add redundancy to decrease the probability of a system failure. 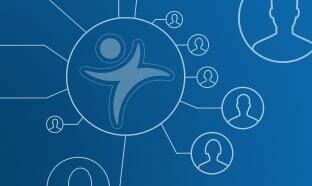 Six Sigma can be defined as managing variation in relation to requirements. 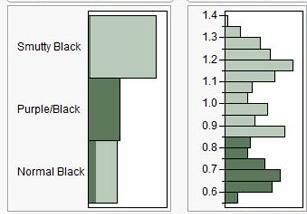 The wide repertoire of graphical displays in JMP can be used alone or in combination to dynamically assess the structure of your data and literally see the dominant sources of variation that may be practically important rather than just statistically significant. This dynamic visualization enables you to go far beyond what is possible with static graphs, and although valuable in any situation, is essential as your data becomes more complex because of increasing numbers of columns and rows. You can explore patterns of variation in different ways to set specification limits for parameters that are congruent with a subjective quality assessment. Once you understand the key drivers, even chronically incapable processes can be operated well while you look for the root cause. Even with highly dimensional data, the appropriate use of dynamic visualization, coupled with your understanding of the data, will often reveal that subset of X’s that alone or in combination really drive the outcomes, the Y’s, of interest to you. But in situations where this approach is not informative, or you have just too many variables to work with, JMP also provides powerful statistical approaches that can effectively reduce dimensionality but preserve information. Platforms like Partition, Cluster and Discriminant, when used in the spirit of uncovering relationships, are often highly successful in isolating the hot X’s that can then be used for more definitive statistical modeling if this is meaningful and useful. 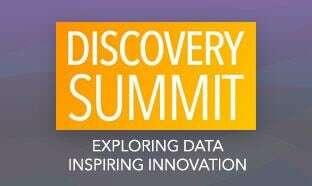 Gathering data and working with it always costs time and money. Unless your findings are actually used to drive subsequent decisions and actions, your work will consume rather than create business value. A key part of this process is the communication of findings to a wider community of stakeholders. And since most real-world situations are about making trade-offs and compromises, you will usually need to build consensus, not just communicate. 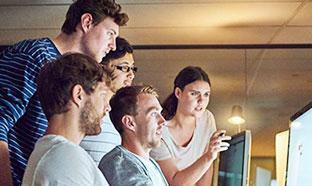 The Profilers and Simulators in JMP are made for this, enabling teams to meaningfully and quickly assess findings and explore what-if scenarios using contextual knowledge to supplement what the data contains – but without getting bogged down in the technical aspects of modeling. Interact with and link Profilers together to reach consensus within technical teams, then communicate key findings to stakeholders in a way they can understand.